GE and American Water announced this week they have formed a new digital initiative to identify and explore advances in the Industrial Internet of Things to help solve pressing challenges in the water industry and help lead the U.S. toward a smarter water future. 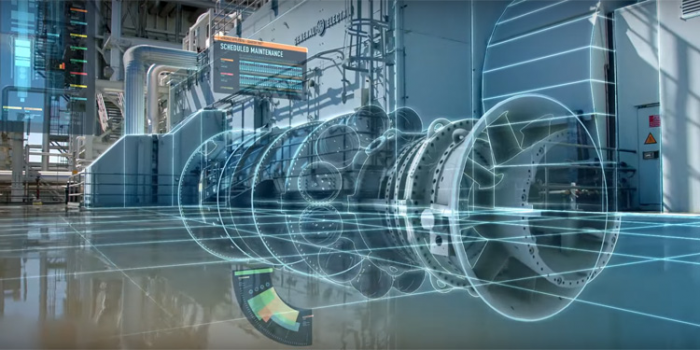 GE is the world’s leading digital industrial company, and American Water is the nation's largest publicly traded water and wastewater utility company. Together, they are collaborating on a digital alliance that will enable the water industry to harness the power of data and analytics to improve national water infrastructure. The digital collaboration announcement was made in conjunction with Tuesday's World Water Day celebration. The GE-American Water initiative will include the use of GE’s Predix, a cloud platform built exclusively for industry that powers the Industrial Internet. The companies will collaborate to develop the next generation of software and data analytics solutions to help the industry reduce the environmental impacts and operating costs associated with water production, treatment, transportation and delivery.